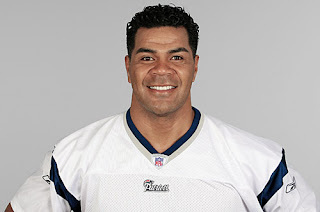 TMZ is reporting that legendary NFL linebacker Junior Seau was found dead in his home in Oceanside, CA. Law enforcement officials have confirmed his identity and that he died of a gunsot wound. Seau had a professional football that spanned 20 years and was one of the most well respected players in the league. Damn man. RIP!